The April 16, 2018 meeting in Washington, D.C. marked the first time cabinet level Trump Administration officials sat down with Alaska Native leaders, senior U.S. military officials with Alaskan responsibilities, and Alaska’s congressional delegation to discuss policy and strategy. The report below, as well as the available full transcript, photos, and presentations, are intended to provide the reader with a full perspective of who participated and what was covered. 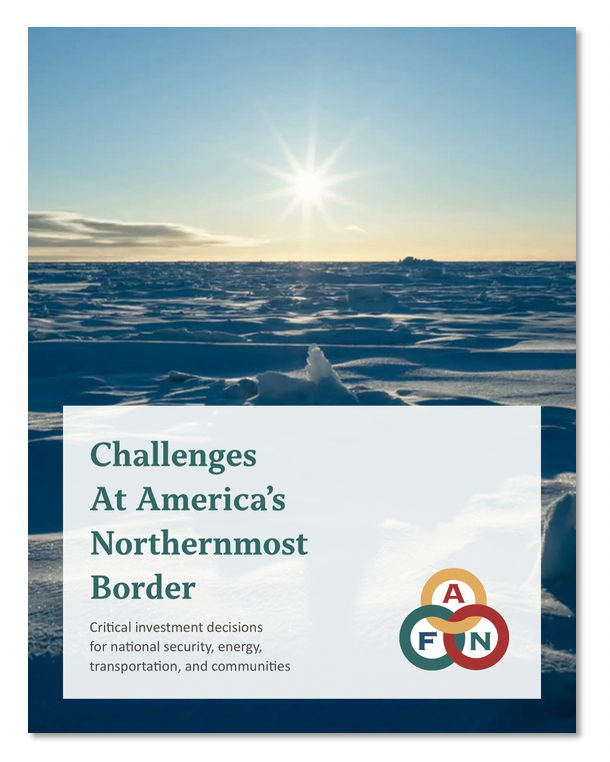 Click here to download a PDF copy of AFN’s Alaska Day Summary Report. Click here to download a complete transcript of AFN’s 2018 Alaska Day event in Washington DC. Click here to view and download PDFs of the day’s presentation visuals.